Source of The Nile - boat cruise. Nile Village Hotel & Spa and includes 1 sundowner drink. 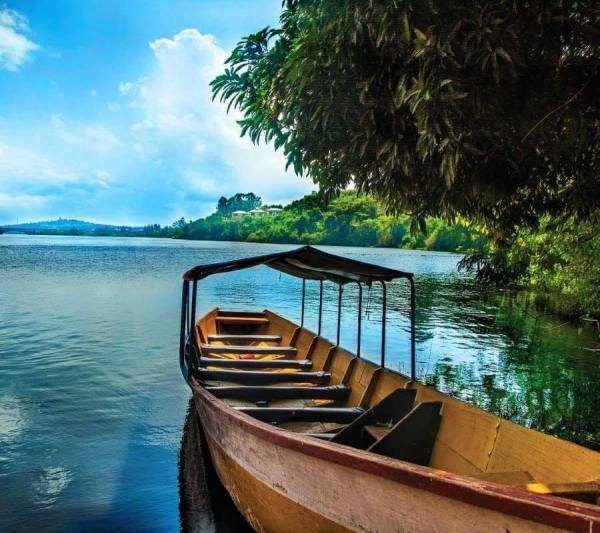 Start on Lake Victoria motor on by and enjoy the sites of the 1st Harbour ever built, continue through the Source of the Nile into the River Nile and back to Nile Village Hotel & Spa enjoying birds such as the African Eagle, kingfisher, monitor lizards, otters and sometimes even some Owls.